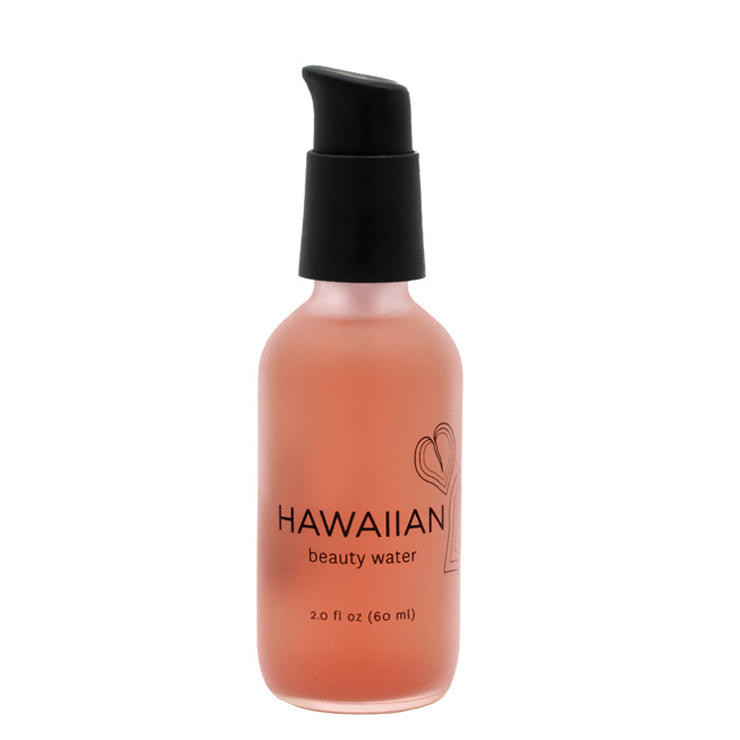 Honua Skincare’s Hawaiian Beauty Water lends a super smoothed feel, perfect for all skin types. The powerful blend of aloalo (hibiscus), coconut water, Hawaiian sugar and papaya enzymes create a tightened look on skin, and increase the appearance of elasticity for a luminous looking complexion. 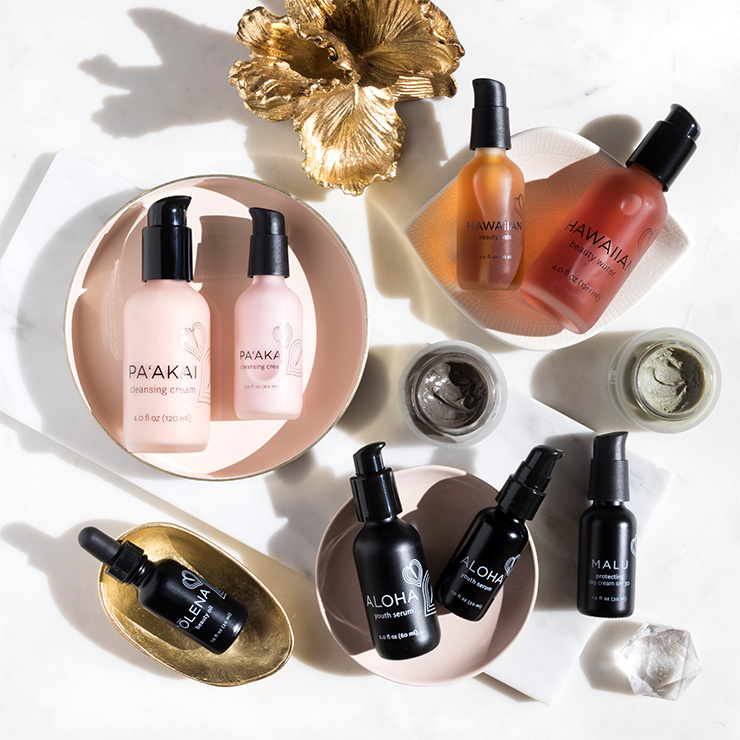 Depending on your skin type, this self proclaimed "glow potion" is intended to be used 1-5 times per week and is a wonderful skin prep before makeup applications. Cleanse skin. 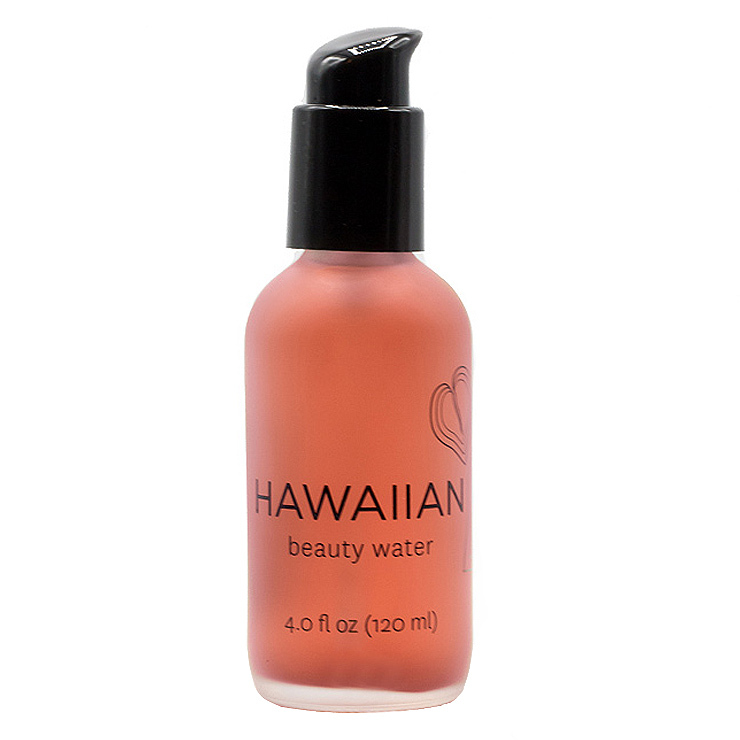 Apply 1-2 pumps of our Hawaiian Beauty Water on a cotton round and gently wipe across entire face and decollete. I really dislike the scent of this product. No matter how well it performs (and it does perform), the scent is enough to keep me from buying it again. 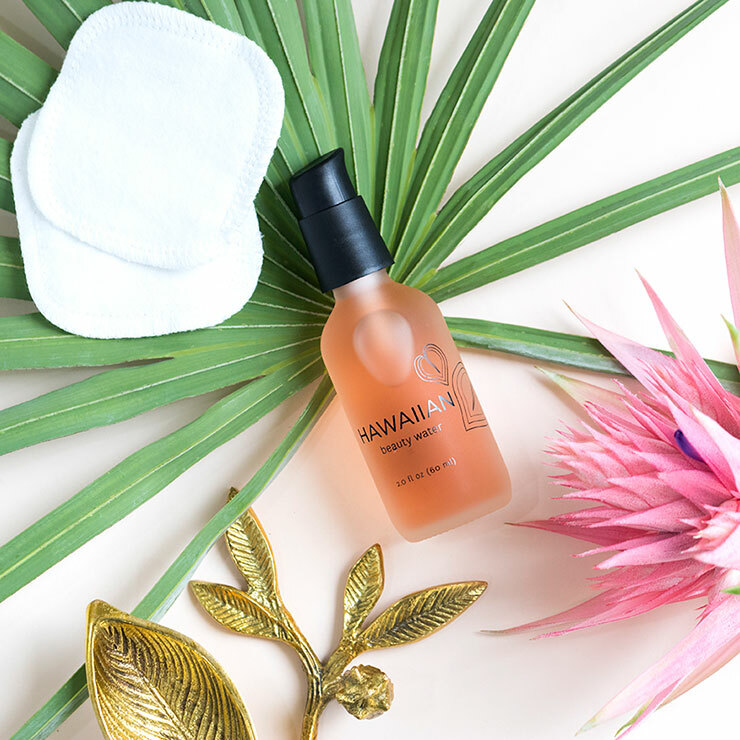 After being introduced to Honua through the beauty box, I decided to try the Hawaiian Beauty Water as a quick exfoliant when I am in a rush. It definitely delivers. Once a week I swap my usual toner for this beauty water during my morning routine. Then, I moisturize and layer on my make-up. When I cleanse in the evening, my skin is soft and smooth. It has spent the day rejuvenating. Natural exfoliant like no other! If you don't have time to have a manual exfoliation routine, this exfoliation water is calling your name! This is one of those products where results are immediate! My skin always feels baby soft and smooth after. I used this before attending a wedding, and before makeup application, and my makeup was perfect all evening long!